Our design team can help you create unique tickets for any event. Great for fundraising, raffles, special shows, events, music concerts, admissions, sports events, school dances, theatre performances and more! 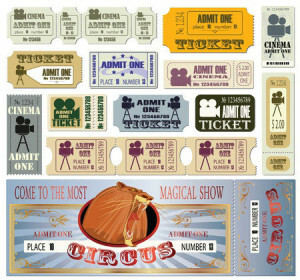 You can even give out personalized tickets as an invitation to your special party! We can customize using various types of paper stock, sizes and full color designs. Send us your design or our graphic designers can help you create something for you! 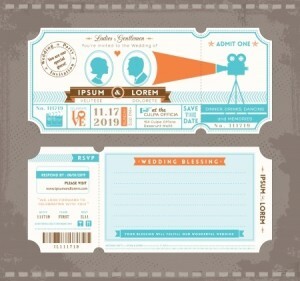 Request a quote today for more information on custom printed tickets!